We have Premium Flower Fillers available to be ordered. These are beautiful Premium Flower Fillers that will help to take your floral arrangement or bouquet to the next level. Premium Flower Fillers are a great way to spruce up your display and give it a little more life. Choose these when you want to offer a more complete floral display. They can also be great decor as a part of the centerpiece. 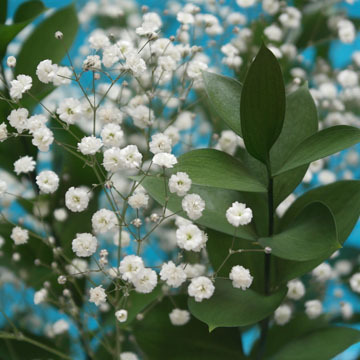 All of our Flower Fillers are carefully nurtured to ensure their quality and freshness. When you buy Flower Fillers we offer free and convenient delivery. We can guarantee the freshness of our Flower Fillers. Few online flower dealers can actually promise this. We carefully nurture and develop all of our Premium Flower Fillers. Order today!